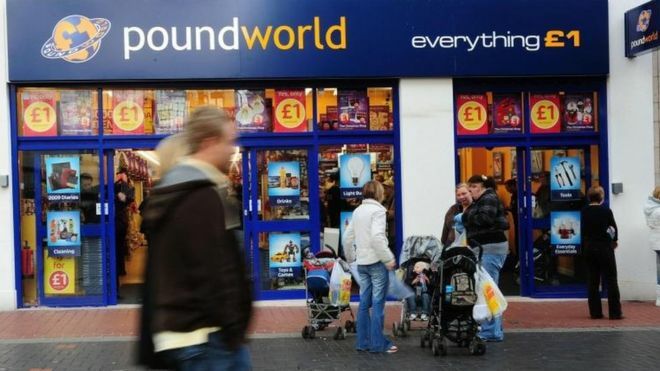 Poundworld is poised to announce its intention to appoint administrators. The move will allow the company 10 days to two weeks to continue talks with potential buyers without the company's creditors being able to make a claim on the business. It also allows its staff and suppliers to continue to be paid. It is understood that investment company R Capital is in talks to try to buy Poundworld, which has 5,300 workers and 355 stores. Poundworld, which also trades under the Bargain Buys brand name, serves two million customers a week. It is owned by the US private equity firm, TPG. Earlier this week, talks with potential purchaser Alteri Investors, whose website says it specialises in "challenging retail situations", collapsed. About 100 of Poundworld's outlets were already under threat of closure, but were kept open while takeover talks took place.